The Nissan Kicks will be in attendance at the 2018 SEMA Auto Show, except that it’s not actually the Kicks in the traditional sense. The SEMA-bound Kicks also goes by the name “Sound Machine” for reasons that are pretty obvious if you’ve seen what it looks like. 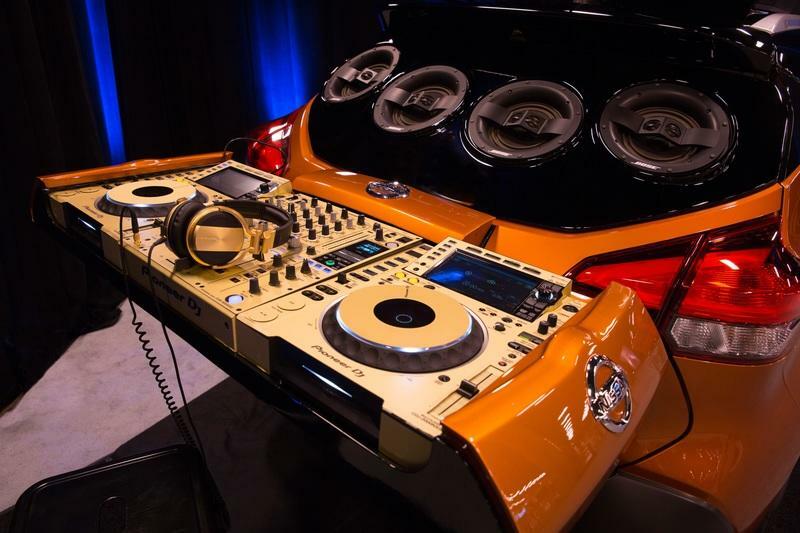 The Kicks Sound Machine is a DJ booth on four wheels that Nissan created with the help of Hollywood-based Vehicle Effects. 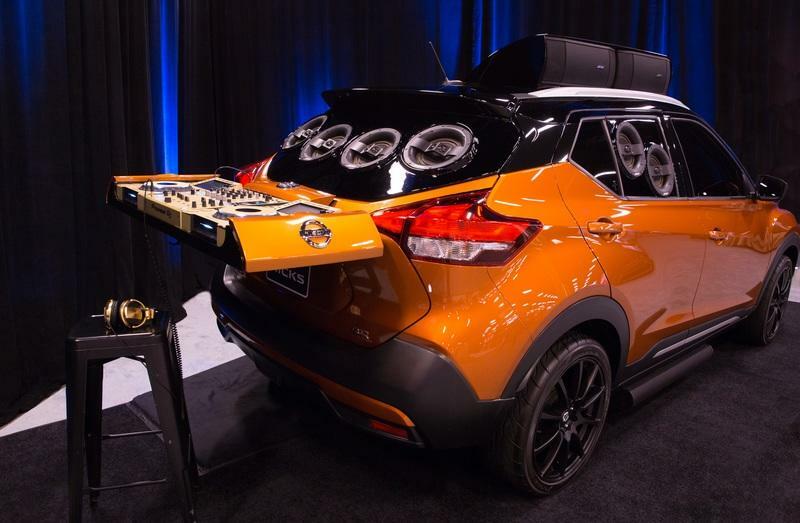 The vehicle made its debut at the 2018 BET Awards back in July, but those attending SEMA will get to see it for the first time, including the bazillion speakers it has at its disposal. You’re not wrong to think that the Nissan Kicks Sound Machine is a good example of an excessive tuning build. This is plain ridiculous, bordering even on insanity. But, for better or worse, that’s what Nissan and Vehicle Effects cooked up, and, if for nothing else, the Kicks Sound Machine is a showstopper. The creation is based on the all-new Kicks SR, which pretty much gets drowned out by the work that was done in turning it into a speaker-carrying DJ booth that happens to ride on the Kicks SR. 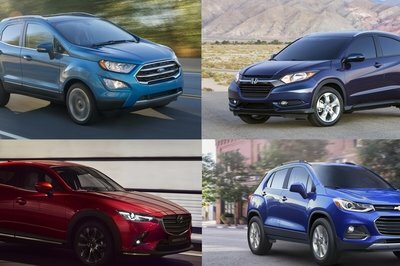 There are a total of eight speakers in the Kicks, all of which are mounted on the windows facing away from the car. Mind you; those speakers aren’t garden varieties that you can score at your local Walmart Super Store. Those speakers are, ironically enough, called Virtually Invisible 791 speakers and they’re part of the Bose Personal Plus sound system, which also includes three Bose F1 1,000W powered subwoofers, proprietary Bose signal processing and a pair of lightweight 2.5-inch Bose UltraNearfield neodymium speakers that are located in the Kicks’ driver’s seat headrest. Two Bose RoomMatch Utility RMU206 speakers are also included in the program. 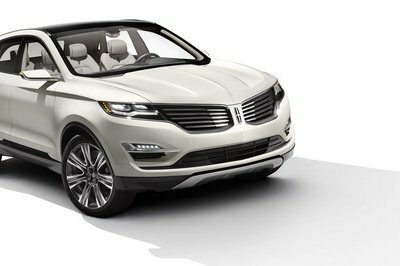 For some reason, the Kicks also has a pneumatic roof panel that reveals hidden speakers. The panel also includes a Bose PowerMatch PM8500 configurable amplifier, a Bose ControlSpace CC-64 controller, and a Bose ControlSpace ESP-880 sound processor with its own ethernet card. 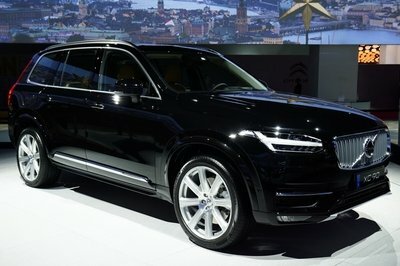 If Nissan and Visual Effects stopped there, we’d be calling this creation an act of lunacy. But the two companies were only getting started. Somehow, they still found enough space in the Kicks to install three Bose Panaray MA12EX loudspeakers and a pro DJ turntable that includes a Pioneer DJM-900NXS2 DJ Mixer and a pair of CDJ-2000NXS2 Pro-DJ multi players. 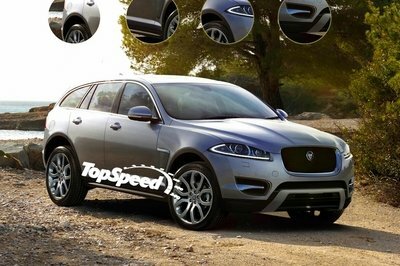 Proving that there’s no rest for the downright crazy, pneumatically controlled speakers were also installed, hidden under the vehicle. 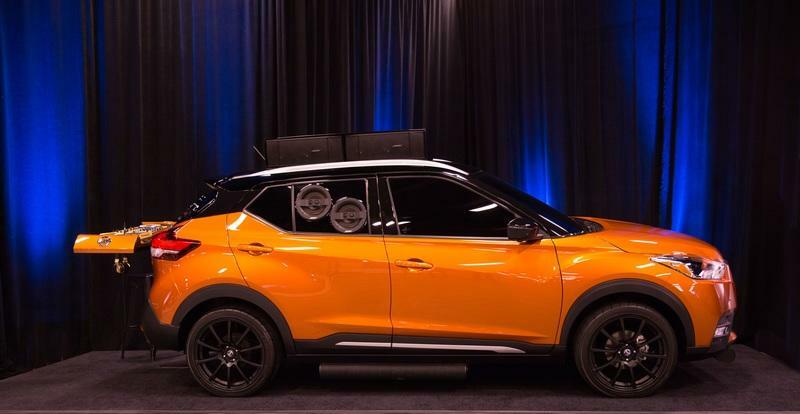 It seems strange to have gotten this far into describing the Nissan Kicks Sound Machine that we’re only now talking about the fact that it sits on custom 18-inch aluminum-alloy wheels. 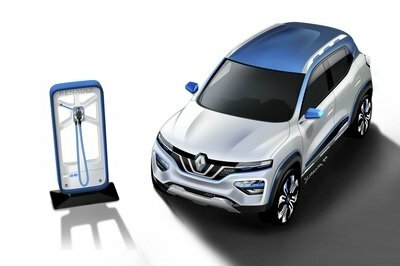 Even more incredible, the set of wheels are actually the only car-related aftermarket parts that Nissan and Visual Effects added to the Kicks Sound Machine. There’s nothing ordinary about this build, that much I can tell you. Somehow, though, it’s because of that specific reason that we’re talking about the Nissan Kicks Sound Machine. We’ve seen custom builds like this in the past, but we haven’t seen one quite like what Nissan and Visual Effects did to the Kicks. This one is for the books. 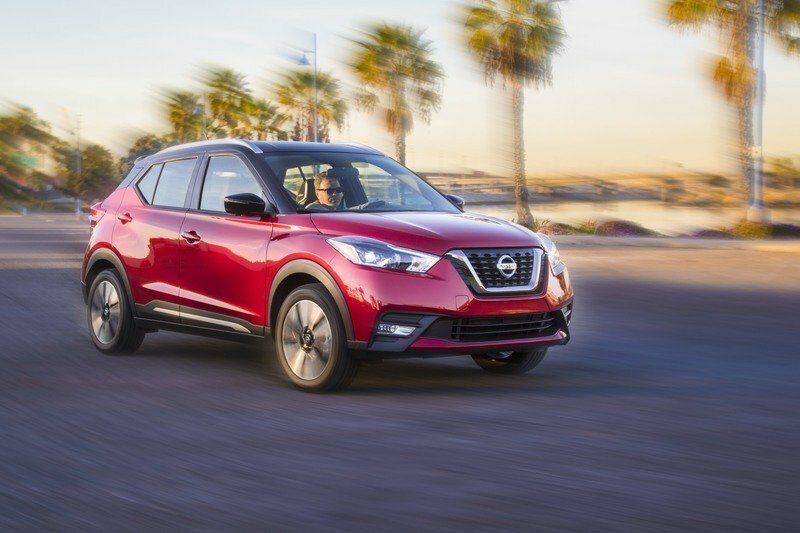 Read our full review on the 2018 Nissan Kicks.